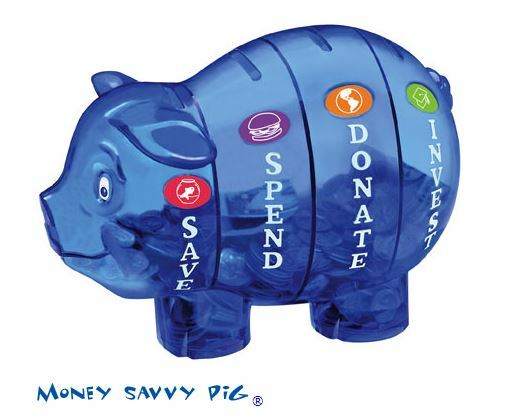 Then submit to be entered to win 1 of 10 Money Savvy Pig Banks in the color of your choice! 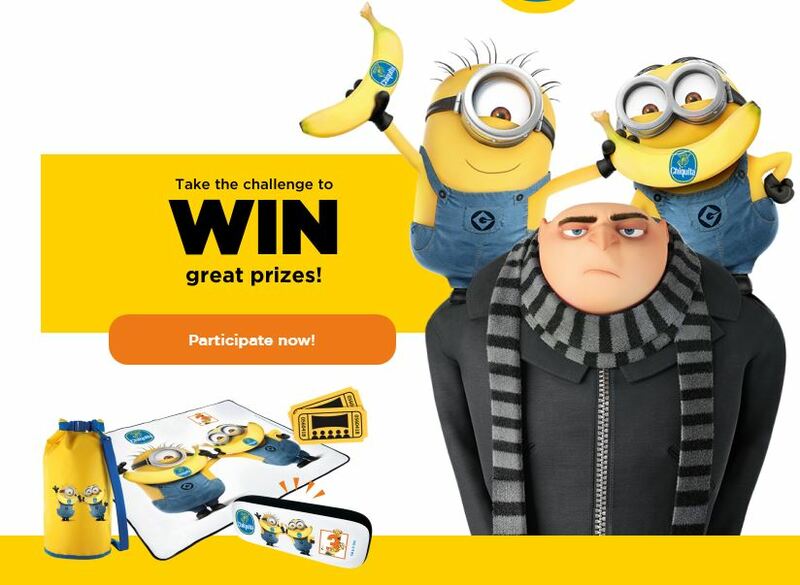 Survey closes April 15th so you have until them to enter. 10 Total Money Savvy Pig Banks will be given away (random drawing) and 1 will be given away to the blogger (facebook or website) with the most mentions in the comment section of the survey! Disclaimer: I was not compensated for this post and did not receive anything for my post. 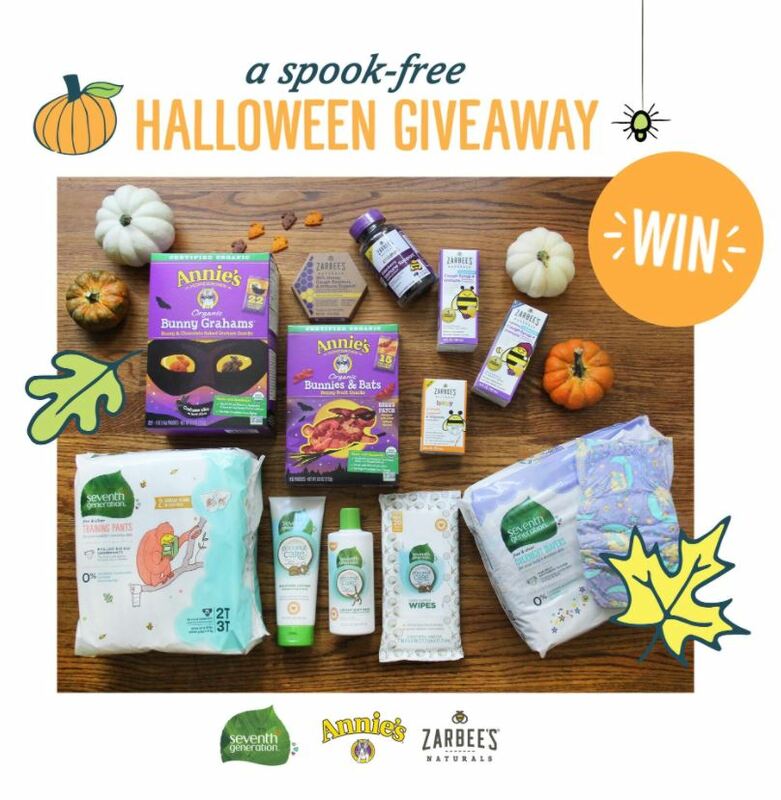 By sharing about this giveaway, I am also eligible to win by referral to the survey. 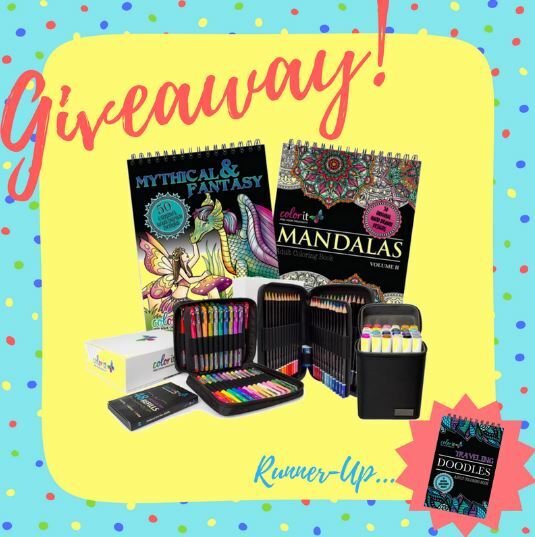 This giveaway is not hosted by DustinNikki Mommy of Three and this is not a giveaway post. Any questions should be directed to the company.